The Golden Dog…our Best Friend, Not our Carpets! Call us for all your difficult spots, including oily dog spots! 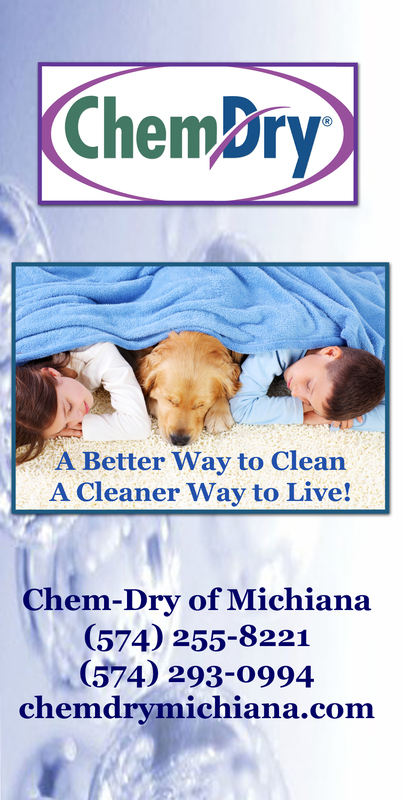 This entry was posted in Carpet Cleaning, Spot Removal and tagged carpet cleaning, Carpet Cleaning Elkhart, Carpet Cleaning South Bend, elkhart carpet cleaners, south bend carpet cleaners, speciality spot removal. Bookmark the permalink.